Grateful for the opportunity to lend an ear, to offer support, to help others dig around to find the answers, changes, and paths that best suit. 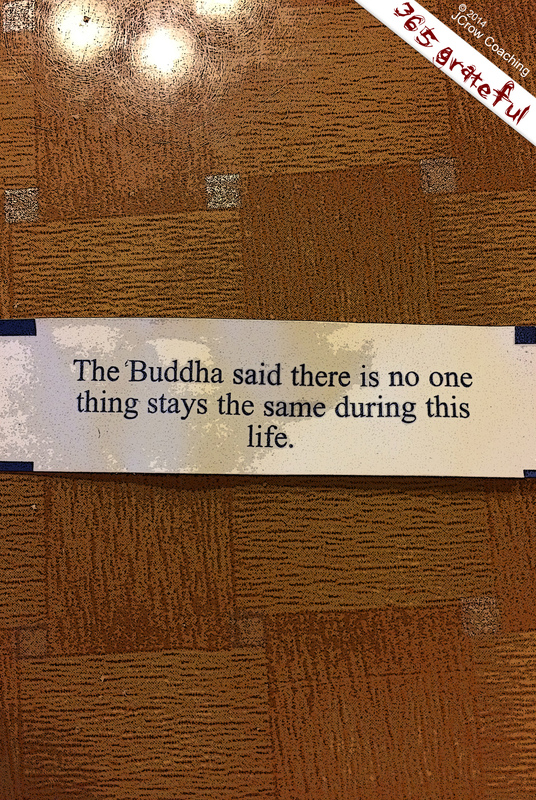 And then to discover a fortune that seems perfectly aligned. Now, that’s a quantum flirt!